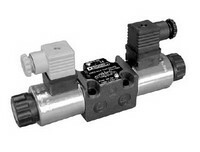 The DSE3G is a direct operated directional valve with integrated electric proportional control and mounting interface compliant with CETOP 03. 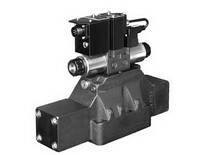 The DSE3J is a direct operated directional valve with integrated electric proportional control, feedback and mounting interface in compliance with CETOP 03 mounting . 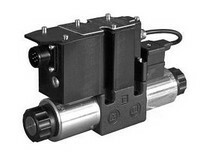 The DSE3F is a direct operated directional proportional valve with feedback. 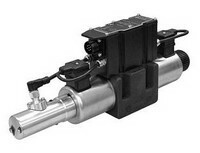 The DSE5G is a direct operated directional proportional valve, CETOP 05, with On Board Electronics OBE connection. 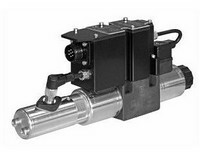 The DSPE* are pilot operated directional control proportional valves. 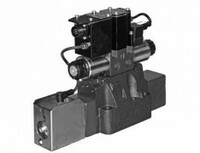 Sizes available CETOP P05, 07, 08, 10. 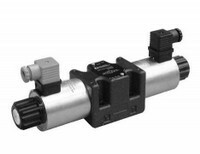 The DSPE*G are pilot operated directional control valves with electric proportional control and integrated electronics. 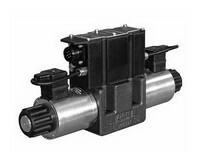 Sizes available CETOP P05, 07, 08, 10. 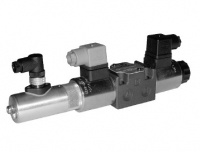 The DSPE*J are pilot operated directional control valves with electric proportional control, feedback and integrated electronics. 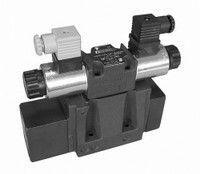 Sizes available CETOP P05, 07, 08, 10.